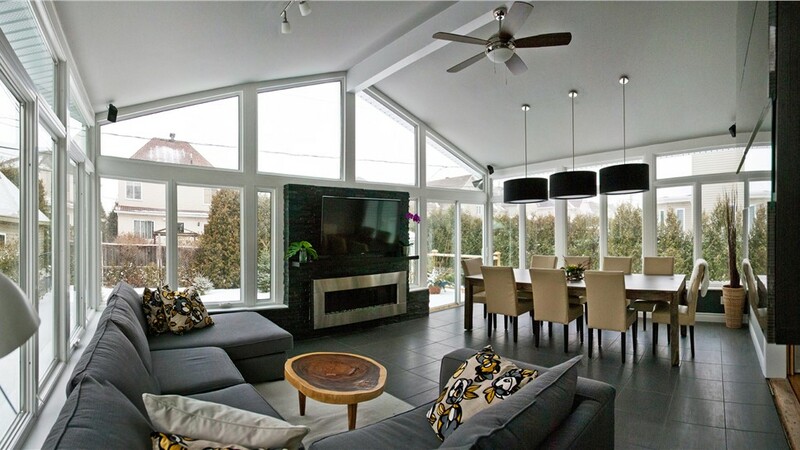 Design a sunroom with retractable screens, magnetically sealed doors, water-repellant glass, and more! There are many beautiful views to be had if you live on the coast of Hempstead. Even if you live further inland, there is a lot of natural beauty and mild weather to enjoy. This is even more true if you have a perfectly manicured lawn or a fragrant flower garden. 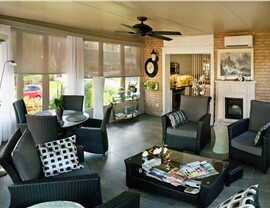 Let Sunview Enterprises help you get the most out of the outdoors with our Hempstead sunrooms. Sunview Enterprises began all the way back in 1950 under the name Redwin Industries, giving us over 65 years of experience. 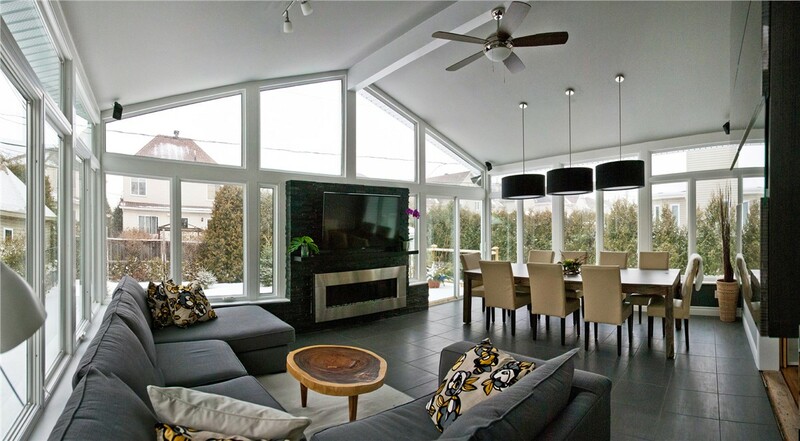 Pair that experience with our double lifetime warranty and it’s easy to see why so many people throughout the area turn to us for their sunroom needs. All-season rooms are a must for those who like to entertain outside. From birthday parties to grill outs, a four-season room allows you to get the most out of your space, no matter what the weather. 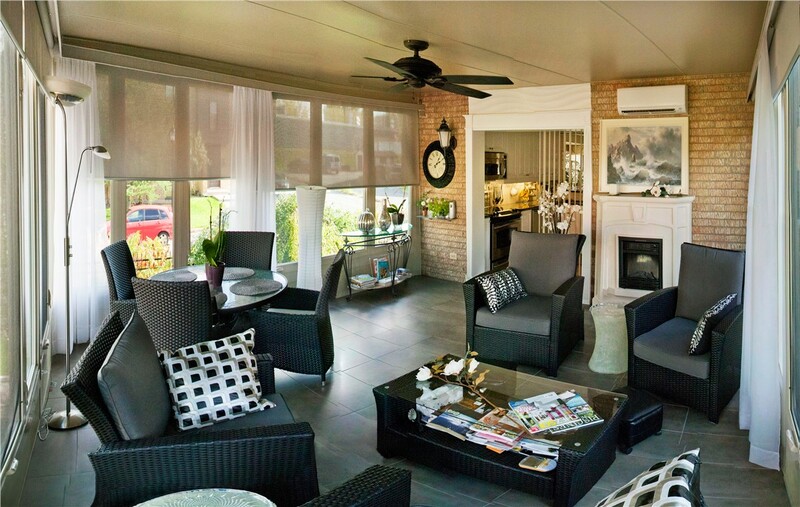 Four-season sunrooms can be designed in a wide variety of shapes and styles, providing your family with additional square footage that will also enhance the value of your home. Everyone knows the weather can turn in an instant. The outdoor party you’ve been planning for weeks can suddenly be washed out, or bugs can take over after a particularly heavy thunderstorm. Make sure the party goes on with the three-season rooms in Hempstead from our expert installers! We start by scheduling a one-on-one consultation where we go over your design ideas and create a custom plan for your new space. Then, we obtain all the necessary permits and complete the installation ourselves. We can even provide your new three-season room with UL-approved electrical raceways! Adding a sunroom in Hempstead is a great way to get a little extra space where your family can stretch their legs, but what if you already have an outdoor space? Make it even better by turning it into a patio enclosure! 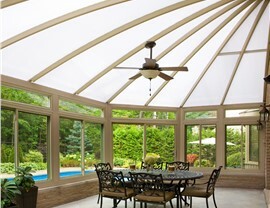 Unfortunately, not all sunroom additions last for decades without a little maintenance. Not to mention, accidents happen all the time! 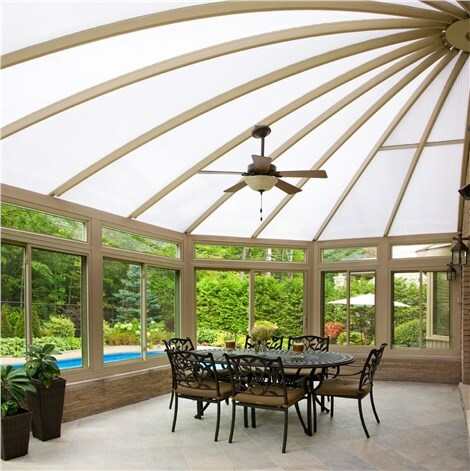 If you have a sunroom that could use some fixing up, turn to Sunview Enterprises. 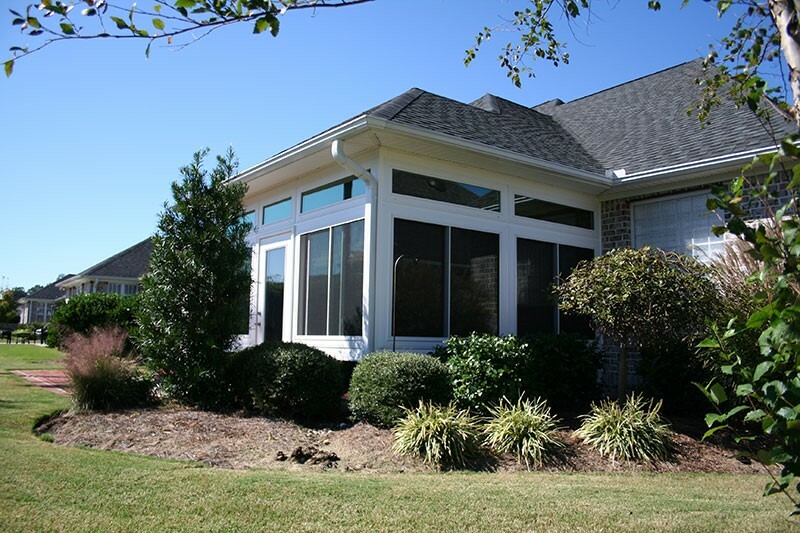 Instead of scrapping your sunroom space and starting over, we can provide you with sunroom repair services that’ll have your space looking like new again. With so many sunrooms to choose from, there are many customization options! 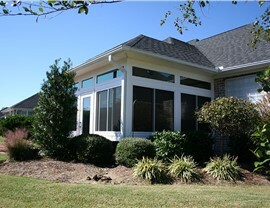 Learn more about how we can customize a sunroom space just for your property by giving us a call today. You can also fill out our convenient online form to learn more about our pricing and to get a free estimate.